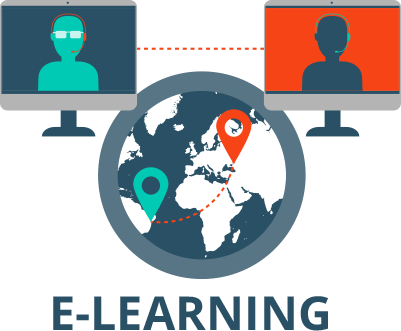 We are a specialized in E-learning management system, custom E-learning content development and Custom E-learning Course Development. We, at Vibidsoft, take pride in providing services that create value for our client’s business and help them achieve their business goals. We provide different solutions in education sector by which user can learn or train the people all around the globe. Interactive learning using SCORM and other tools.